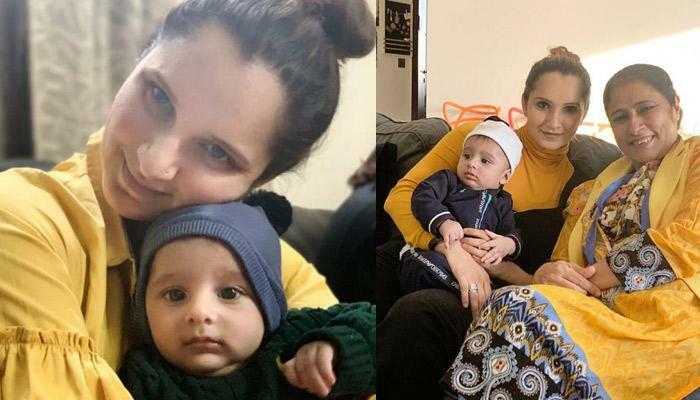 Ace tennis star, Sania Mirza and ex Pakistan cricket captain, Shoaib Malik are now proud parents to baby boy, Izhaan Mirza Malik. 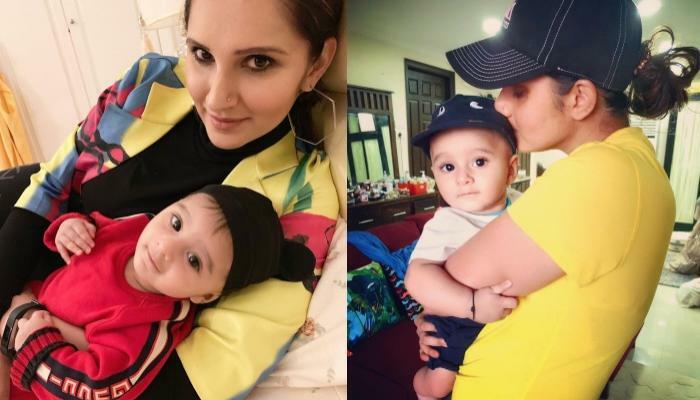 Yesterday, Sania shared a lovely picture of Izhaan, checkout inside! How cute Izhaan looks in his all-white Jumma avatar! What do you guys think? 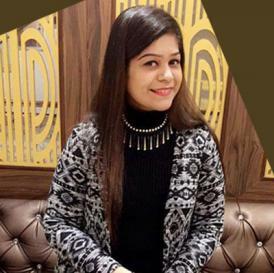 Do keep us posted!